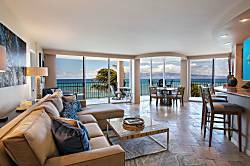 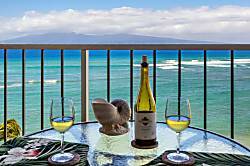 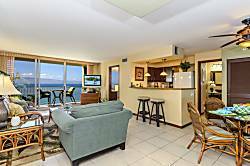 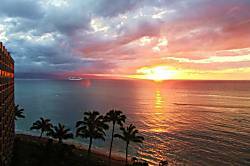 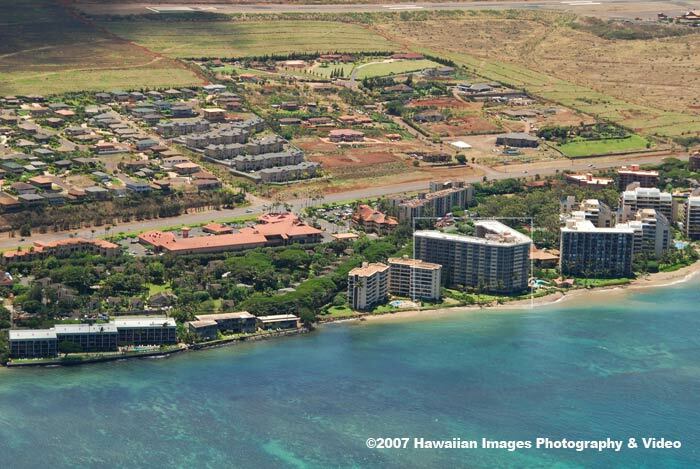 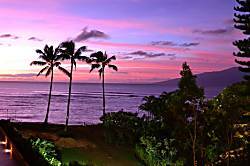 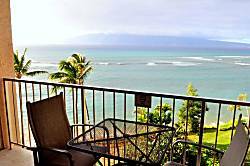 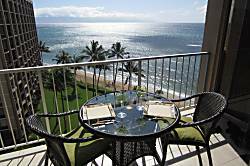 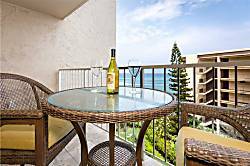 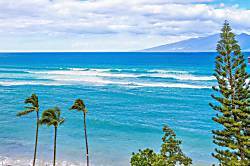 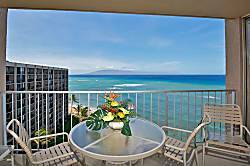 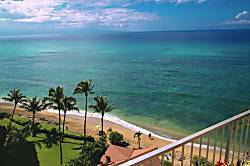 Royal Kahana is a 12 story oceanfront condo complex located on Kahana beach in West Maui. 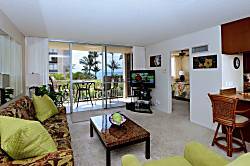 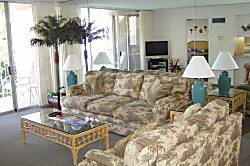 The resort features 2 lighted tennis courts, a pool with cafe, fitness room, and BBQ areas. 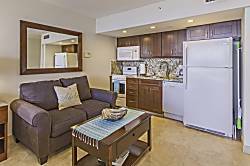 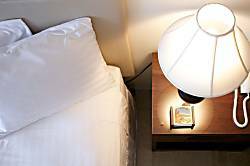 Units range in size from studio to 2 bedroom and include air conditioning and in-suite laundry. 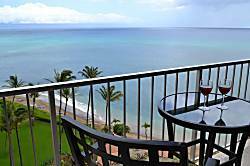 Royal Kahana is a great choice for budget conscious travellers who want an oceanfront rental in West Maui. 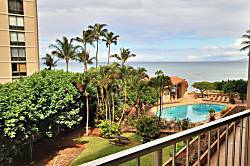 The complex offers outstanding ocean views of Lanai and Molokai, breathtaking sunsets, and superb whale watching (in season). 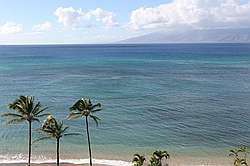 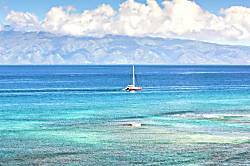 Although Kahana beach offers swimming, Royal Kahana is centrally located between Kaanapali and Kapalua. 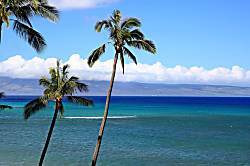 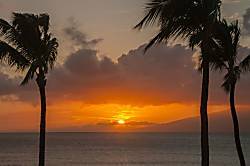 Two miles to the north are Kapalua and Napili Bay, while Kahekili beach (the north section of Kaanapali) lies roughly 2 miles to the south. 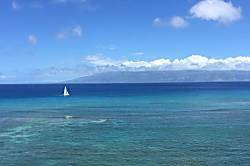 Honolua Bay is a 10 minute drive away. 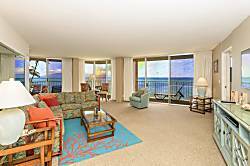 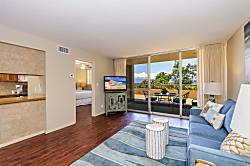 Beautiful oceanfront studio condo has just been totally remodeled from floor to ceiling. 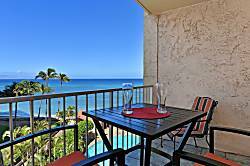 It is located on the popular west side of Maui at gorgeous Royal Kahana Resort in Kahana. 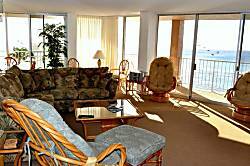 Watch the sun set or the whales (in season) this condo will not disappoint. 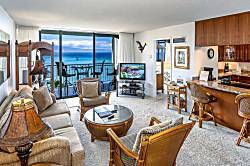 Specials: Owner direct savings! 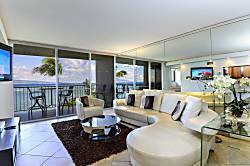 Please contact me for a price quote for your dates. 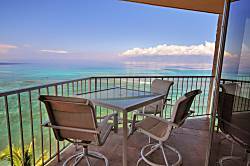 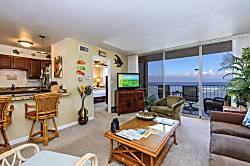 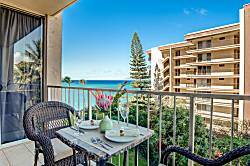 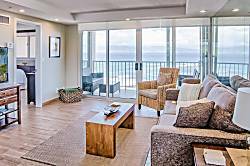 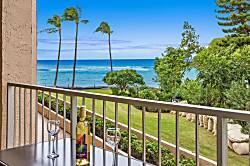 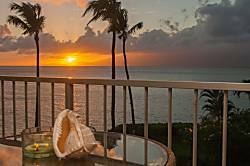 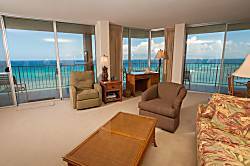 Oceanfront Resort Condo For That Perfect Getaway On Kahana Beach. 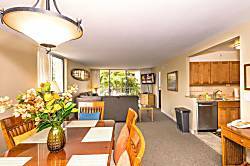 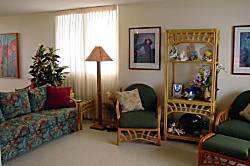 1,200 square foot condo, 2 private bedroom suites with full baths. 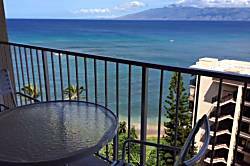 Lovely Studio- for Single or small family, 1 Bath, Sleeps 3, steps to the ocean.